Have you ever wanted to take in the sights in Paris? Eat tapas in Madrid? Drink wine in Cape Town? Travelling the world is something that everyone would like to do but not something that everyone has the means or wherewithal to accomplish. After all, flights don’t come cheap and it’s not easy to take time off from your job for more than a few weeks at a time. But what if I told you there was a way to make money while travelling? Instead of simply seeing the world and treating it like a holiday, there exist a number of ways to turn travelling into a lucrative career that will keep you on the road with money in your pocket. Hard to believe? Well, like all endeavours, it requires patience, dedication and some hard work to pull off; but it’s far from impossible. This might seem like a well-trodden route but the reason being is that it’s a successful one. 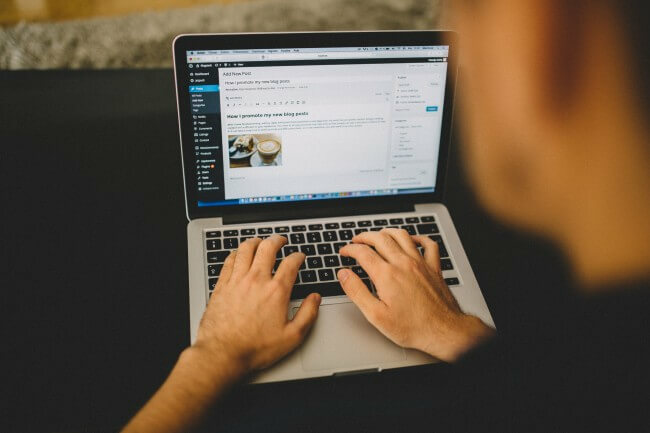 But don’t approach it lightly; starting up a blog is easy – building up a following and ensuring that it is commercially viable is way more challenging. 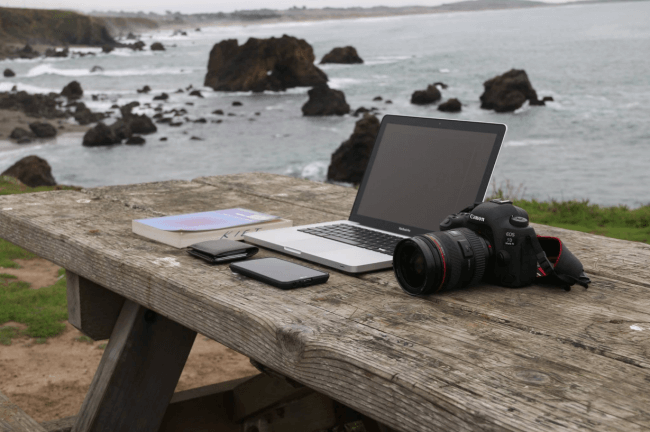 You’re going to need a laptop, a camera that can take some decent photos, and a penchant for writing (a dash of creativity never hurt anyone either). Writing about your travels won’t make you any quick money, however. It often requires persistence and dozens of posts before you can build up enough traffic to attract sponsors and partners looking to monetize your blog. 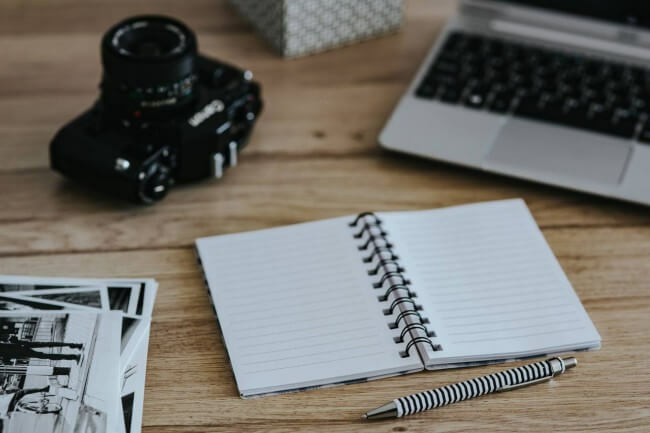 For a faster, more immediate way to earn some money while staying on the move, freelance writing offers a wealth of opportunities. There are a number of different sites that exist which offer constant freelance work for you to pick up. You’ll have to pitch yourself convincingly and you’ll likely be competing with other freelance writers, but once you get some experience under your belt, you won’t struggle for long to find work. Not sure where to start? Upwork is the largest freelance writing site in the world and will connect you directly with a whole host of clients looking for work to be written. One of the oldest travel jobs around is teaching your mother tongue to the destination of your choice. If it happens to be English, so much the better. There’s a demand for English teachers – especially in countries such as Thailand, Vietnam and Brazil – and not enough people to fill the available positions. 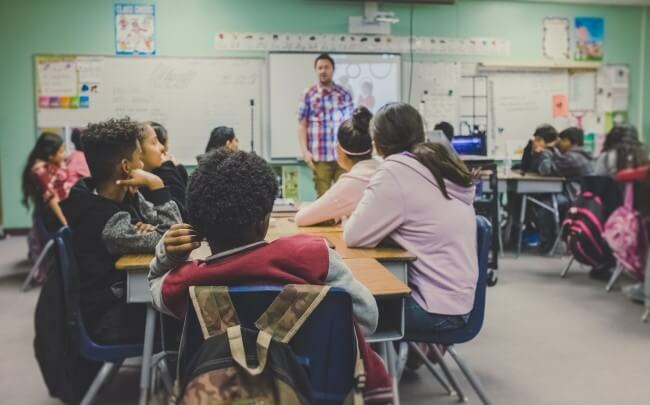 The amount you can earn varies from country to country and depends on the school, but most will offer some sort of accommodation as well as a decent living wage. The only caveat to taking this route is that you will probably need a TEFL qualification of some sort. If you’re good with kids then au pairing is definitely something you should consider. Au pairs generally live with the family, travel everywhere they do and look after the kids for some of the time. It’s not the most exciting form of travel, but it will give you the chance to explore new cities, travel for pretty much free, and get firsthand experience in how families from different cultures live their lives. It’s not for everyone, but if this is something you think you could be interested in, it’s a great way to get your foot in the door to discovering new locations.